This large issue is one of the more popular multi-sport sets of the pre-war era. 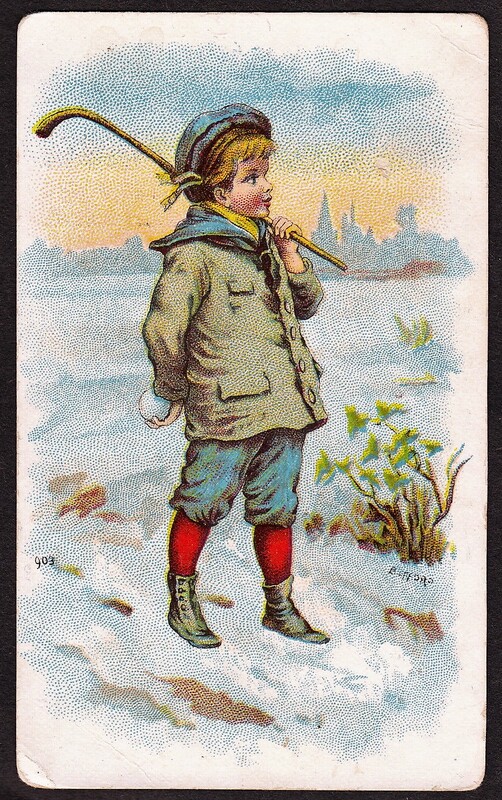 While it doesn’t include any cards featuring the big four American sports, several sports are included, such as boxing, golf, and track and field. Some rarer sports are seen in the set as well, including bowling, billiards, and aviation. Here’s a look at the potential rarity for all of the sports in the set. The cards look different than most of the early 1900s tobacco issues. Instead of a long, narrow design, these cards are nearly square in shape and look like the gum card issues of the 1930s. 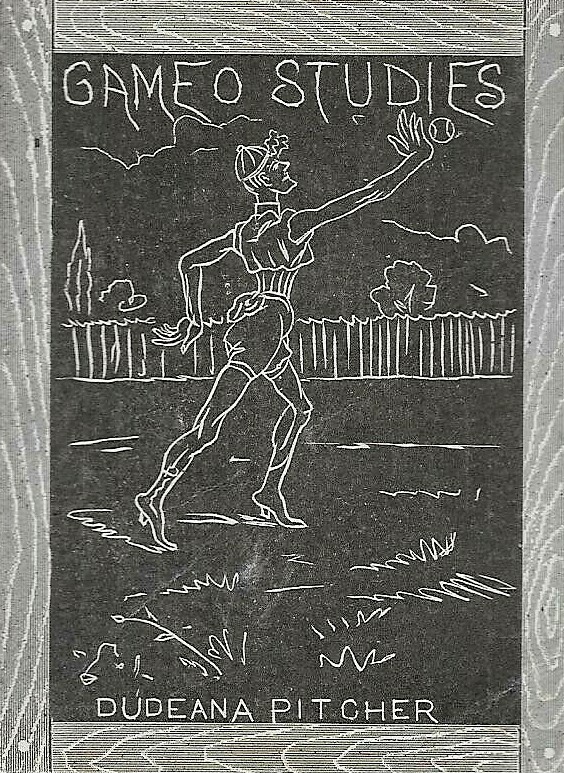 The cards have color lithographic pictures of athletes on the fronts along with their name printed in small capital letters. And, as shown here, they were printed both horizontally and vertically. Some athletes are featured in different poses on more than one card. Despite that, some theories suggest the checklists for those three subsets are slightly off from that. Backs of the cards indicate they were issued with packages of Hassan and Mecca tobacco cards. However, while those are the two most common backs found on the cards, a few have a less common tobacco brand, Tolstoi. In general, the boxers from this series are generally the most desirable and the two Jack Johnson cards are usually the most expensive. Finally, while a standard set of these cards include a total of 153, given that cards are found with different backs, a master set is significantly larger. The set is generally listed as a 1910 issue as many of the dates mentioned on the back reflect that fact. I have also seen it as a 1910-11 issue. However, this article, among other sources, cite it is as a 1910-12 set. It would not appear to be a 1910 only set. For example, one of the biographies, that of champion billiards player Alfredo de Oro, cites a championship he won in November 2010. I suppose the set could have been printed in 1910 but that reference would indicate that it would have had to have been printed very shortly after that. Jefferson Burdick did not seem clear on the date of production as he did not provide a year for it in the American Card Catalog. Because of the variance in years, I have listed it as a 1910-12 issue here.